It`s already fourth album from this North East England project of Vorh who deals with music from the scratch. 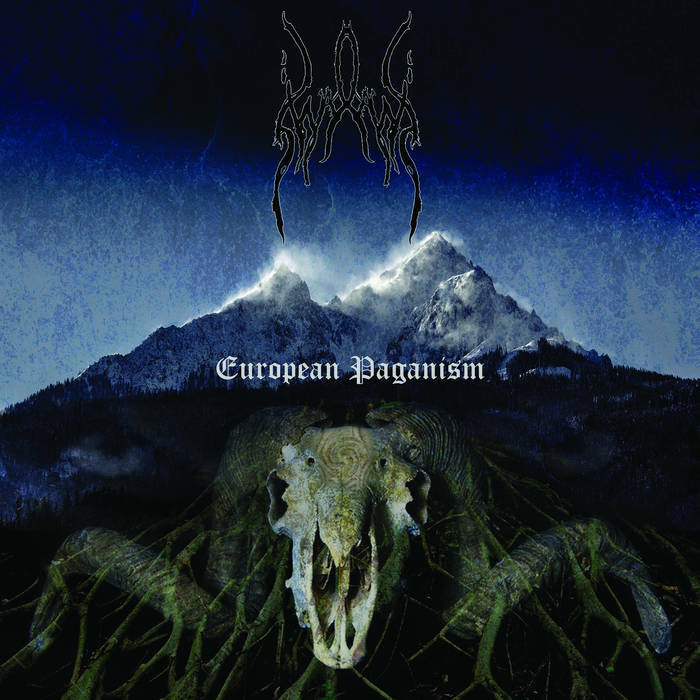 European Paganism is a 3 songs full length album but total time is over 40 minutes long and includes The Mountain song which is even 27 minutes long. However I do not get bored by that and can easily sleep at night after dose of such great black metal music which this album has opened for me. I would never know that it was one man band if I did not check album details because this one sound surprisingly good. Almost as regular as band with more members in. With all due respect to the sound of Nordland which is really good, even beyond expectation, the music follows the trails of European black metal, but in possibly best manner. Vorh pumped this album with rivers of evil riffs and hateful sounding vocals but lyrically he sticks to nature, fantasy and paganism. He tunes a sound in tradition of Norwegian or Swedish black metal. However, I do not even know if nowadays there is a talk about specific Scandinavian sound anymore, since the entire world has been doing it for decades now. It`s not that important I guess...If you like Immortal albums from era of Pure Holocaust and Battles In The North then Nordland is a band for you. Maybe European Paganism is not as catchy as music of Norwegians but has more elements of epic glory, instead. Vorh, once he explores one music idea with no rush to change, jumps onto another one so the songs are diverse and he always strikes with some sharp, new riffs. 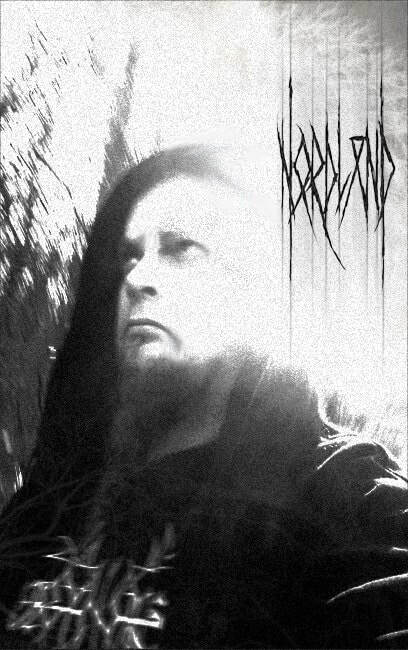 Vocals have this triumphant black metal rasp and since thousands of people die for it in black metal, I have no reason to think otherwise about Vorh`s memorable vocal performances in the album. I do not know previous releases of Nordland yet but European Paganism has all signs of maturity in every aspect. I am glad I have met this band`s black metal music ferocity and few calmer, epic moments in my way.